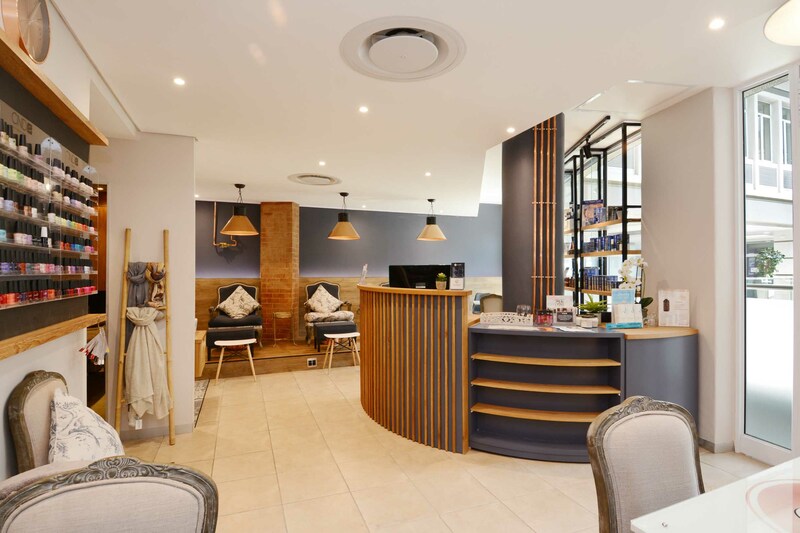 YouBar is a Nail, Skin & Hair studio situated in Illovo. We are nestled in the Thrupps Shopping centre in the heart of Illovo. A stone’s throw away from both Sandton + Rosebank. 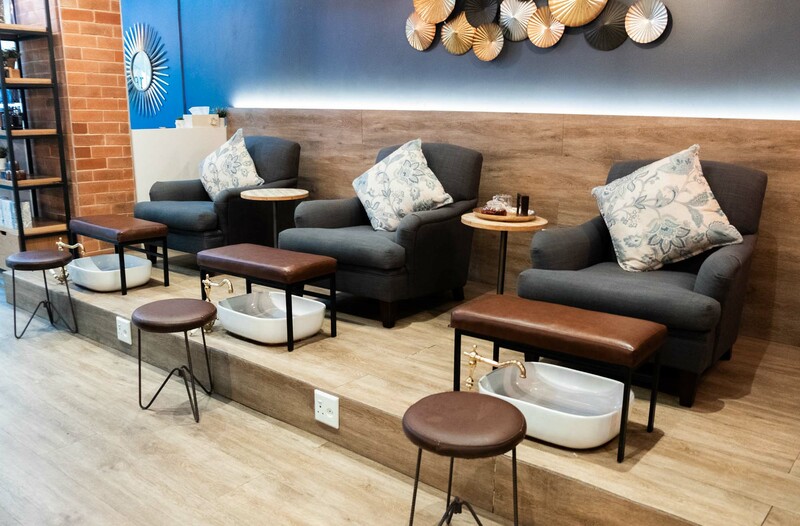 We offer a range of specialized treatments that make sure we have you covered from gorgeous locks, to glowing skin and perfectly manicured nails. Not to mention the more targeted treatments like Eyelash extensions, Brazilian blowouts and Chemical peels. YouBar studios were born from the idea to create a special space where one could come + escape the stress of everyday life whilst enjoying some time out. YouBar is passionate about delivering an exceptional experience that leaves you feeling refreshed and well looked after. This paired with service excellence, incredible products and professional staff – makes for a winning combination. Book in and experience the difference. 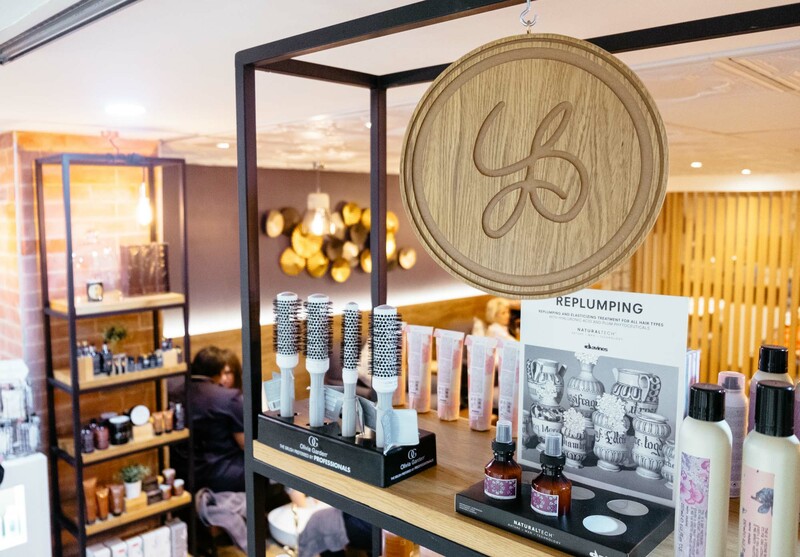 From the moment you have your first treatment or purchase any of our retail products, tea or gifting – you instantly start earning. In store we have an assortment of lovely gifting ideas ranging from Africology body products + scents, glass teapots, glass tea+coffee cups as well as a number of exclusive loose leaf tea’s – all waiting to be taken home!